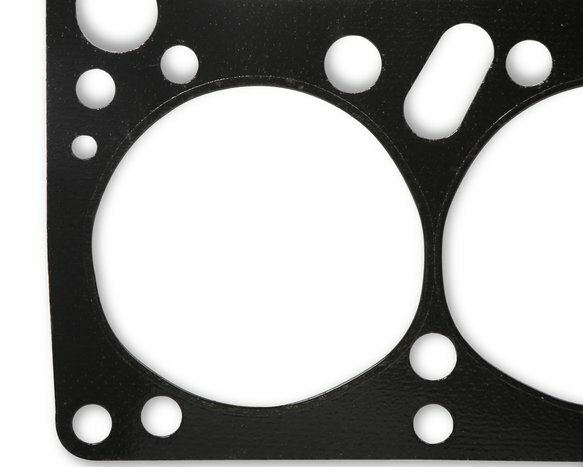 Composition Head Gasket for Pontiac V8, 4.180" Bore, .040" Compressed Thickness. Mr. Gasket performance composition head gaskets are ideal for stock replacement and engineered to meet or exceed OE gasket and sealing specifications. 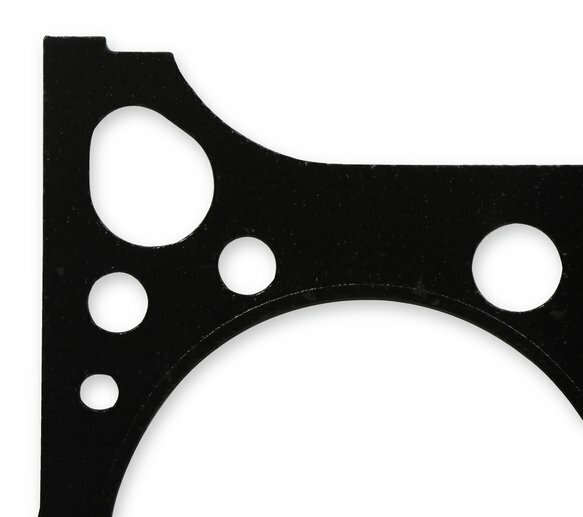 These are the same gaskets that have been available only in the complete overhaul gaskets kits, but are now available separately. These gaskets are ideal for use in daily drivers, muscle cars and street rods that use stock style gaskets. Budget priced and sold individually.